The drone cage presentation is catered towards industries, companies, and people that want to know the ins and outs of the industry, see professional aerial platforms, and be able to walk away with a plan for using, employing, or contracting those services. Every drone event is unique. That’s why hireuavpro.com specializes in designing, testing, and building the right drone cage, dome, netting, or enclosure for you and providing you with drone cage operators that can make any event a big hit. 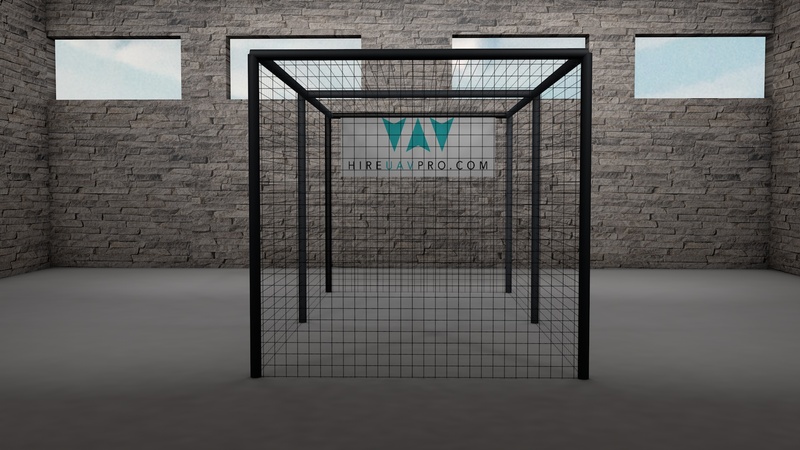 Let Hireuavpro.com design you the perfect cage for your audience. 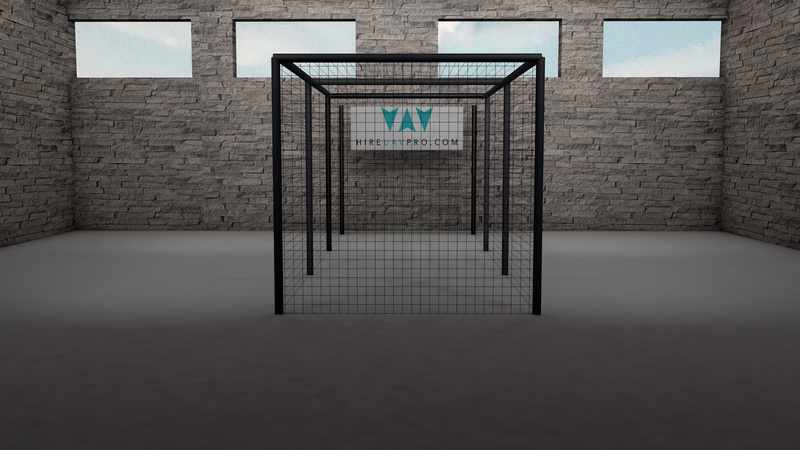 Having worked with many different clients and sponsors, we know that visual appeal as well as connecting with the audience is key to a great drone cage setup. How do you get your drone cage? 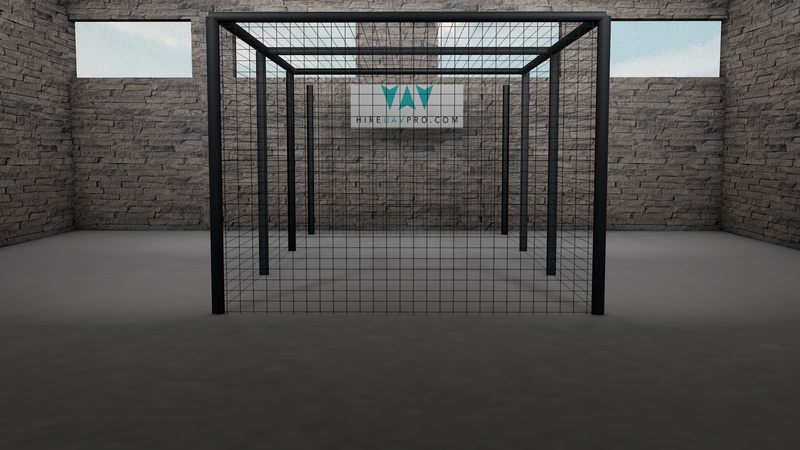 Hire UAV Pro will start with a free consultation that will design you the perfect drone cage for your dimensions and crowd. 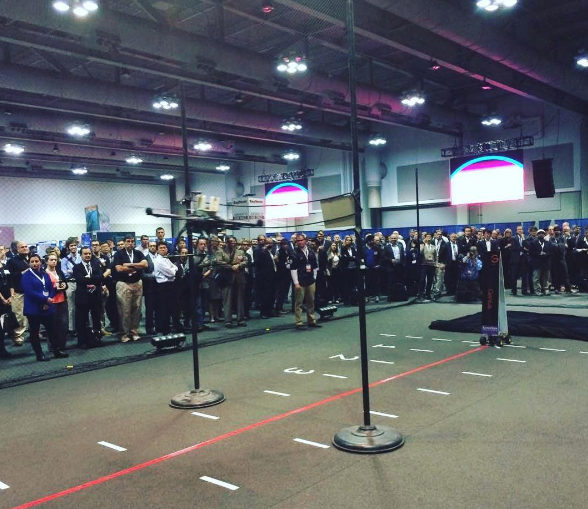 We’ll figure out who your target market is, what kind of space you have to work with, and what you’ll need on the ground at your event or trade show to make it a success. 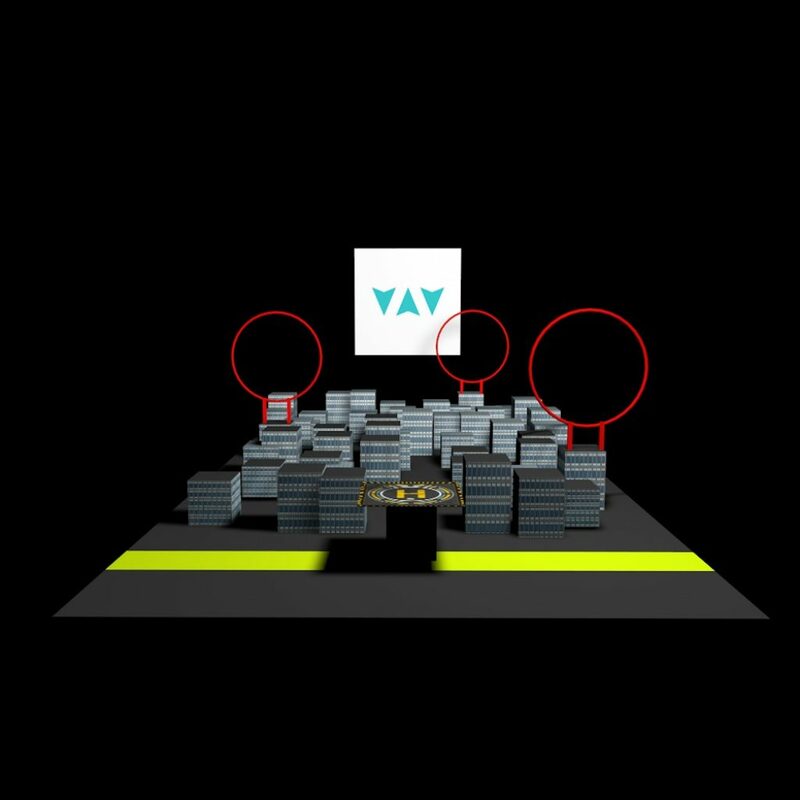 And, you’ll have a 3-dimensional drone cage animation like the one above that can be used in marketing material leading upto your event. 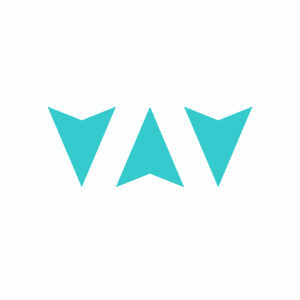 Our past clients such as Oppenheimer, Maestro Health, the American Psychological Association, and Accela, have all had different requirements that we have met and succeeded on delivering. Our professional planners make the delivery of all materials, the construction, and the implementation of the event something that you can hand over to hireuavpro.com. Sit back and watch your guests enjoy themselves. Who will be at my drone cage? We will bring FAA approved drone operators, as well as professionals in customer service to your event who will be at the cage all day long, ensuring the safe operation of a range of drones, as well as providing attendees with a full drone education. Ask questions, or better yet, compete against the drone pros at the cage! We’re happy to be there for you and your attendees. 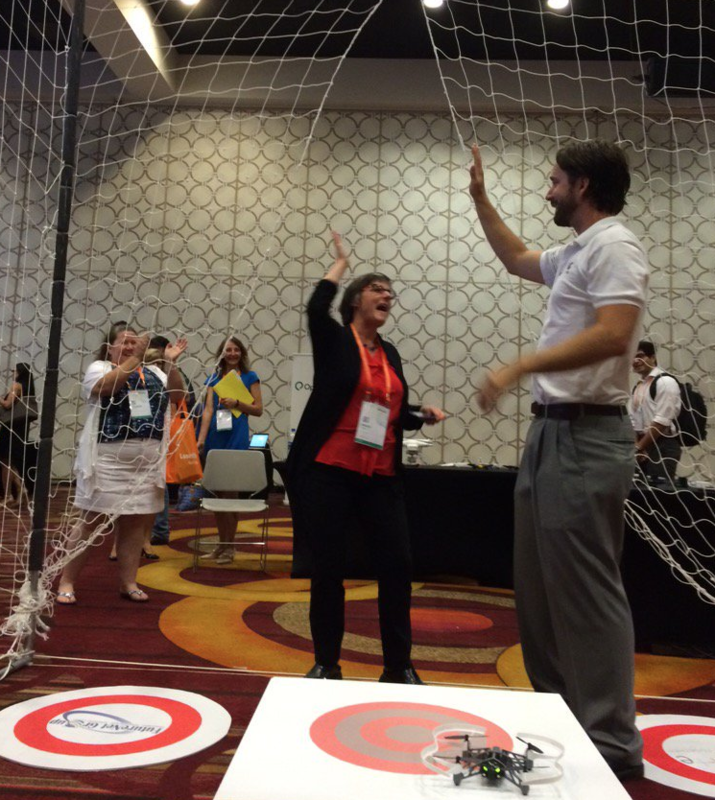 We promise that you’ll blow your guests away by renting a drone cage at your next event. Also, ask us about how we can create choreographed drone shows at your next event. There have been some examples of these shows that have drawn a lot of interest, and Hireuavpro.com is working on providing these to live audiences.